Developers are relying more on APIs to bring data and services to their applications, drive traffic and accelerate internal projects. Applications Manager enables you to proactively monitor your REST APIs, effortlessly, for availability, performance and functional correctness. 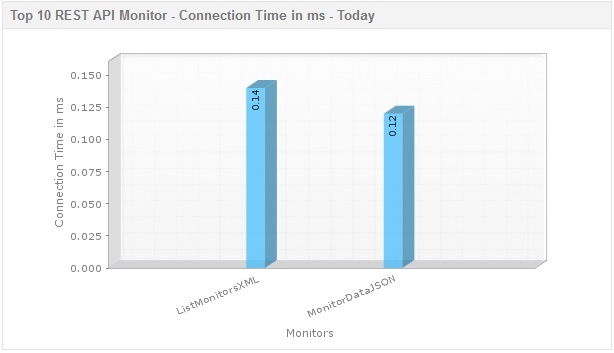 Perform comprehensive REST API performance monitoring for your business-critical applications. 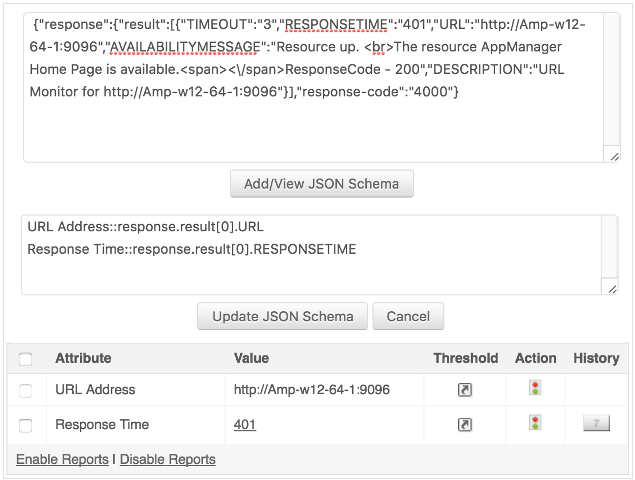 Know when an API is down - Monitor the availability and response time of your REST API endpoints. 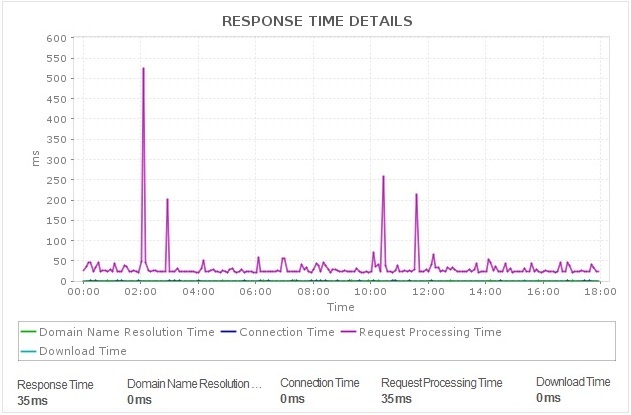 Also, get insight into the response time of mobile and web applications that use your API. Monitor and validate data from your REST API endpoints. Make sure the structure and content of your REST API responses meet your expectations. Verify that the APIs are returning the correct data in the response details tab. Get immediate notification when key API transactions fail and performance bottlenecks .Stay on top of issues with instantaneous alerts via Email, SMS, voice calls and push messages. With simple reporting and detailed stats, receive insights on the key metrics that affect the API performance. Analyze every aspect of your REST API performance, detect downtime and fix critical issues before customers are affected.